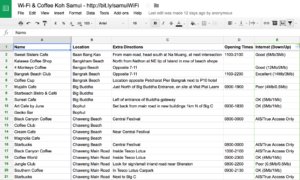 The Thai SMART Visa – The best visa for digital nomads, or almost useless? 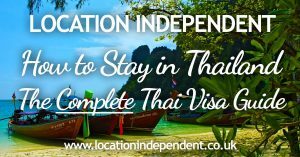 The new SMART Visa for Thailand lets you stay and work for up to 4 years, with once a year immigration reporting, no re-entry permits required, and even your spouse and children are included. Is this the best thai visa? 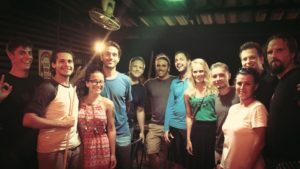 The ultimate digital nomad visa? For business pros? Or is it completely useless? Visas in Thailand and the different ways of staying in Thailand are confusing. The rules are constantly changing, meaning that most things you find online are completely wrong. 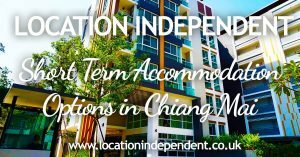 This is a complete easy to understand guide for digital nomads who want to visit Thailand, get a visa and stay long term in Thailand.